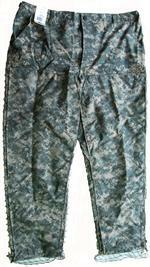 They're Here! 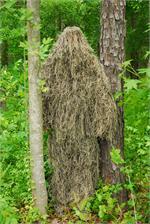 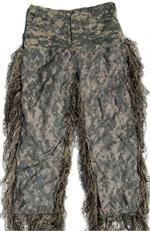 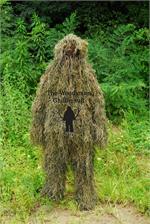 New version of the BDU Ghillie suits. 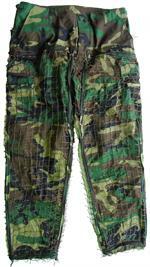 Built with the Synthetic thread.